When I began recovery, I avidly began chronicling all of the ups and downs in a journal, as encouraged by my therapist. I couldn’t yet open up much to him or anyone else in my life, so he suggested I begin practicing vulnerability by first transcribing my inner-world onto paper. It wasn’t very coherent at first but it seemed to help ease the sense of terror I felt when I was asked to be more vulnerable in sessions, so I continued to reflect with a journal and pen. Fast forward four years. I am nowhere near the awkward infantile stages of recovery in which I started that journal reflection habit, but the habit has survived. I have gone through likely insane numbers of journals since then; I may often switch journals before one is finished as another has caught my attention (although I have finished a few treasured notebooks). Stacks upon stacks of journals hide in the depths of my closet. These journals hide reflections and artifacts detailing important times and lessons of my recovery from an eating disorder that nearly took my life. At the age of 19 I began treatment and started an avid journal-writing and collecting obsession, which saved my life. So often in my recovery, I felt terribly alone and afraid. Terrified of letting anyone into the inner-world that was plagued by demons of my past and horrific secrets of my emotional world, so I turned to my journal to write instead. The paper couldn’t talk back, couldn’t judge me. My journal was a little piece of safety that I had desperately needed. The words I put on paper were often not just current experiences or feelings, but reflections and broader thoughts. So many of my entries that I look back upon are filled with reflections and insights as I was starting to unravel why my life had turned out the way it had so far. These days, my life is far different than it was back then. I turn 24 years old in January; I have graduated from college with my bachelors degree, I am working at a tech staffing and consulting firm doing admin and marketing work, I am in a serious relationship with a fabulous boyfriend, we recently moved into an apartment together, I am a contributor to TheMighty.Com and openly sharing my experiences, and recently began doing freelance writing and social media consulting in my spare time. I hesitate to say I am fully-recovered from my eating disorder, but I no longer fight with it on a daily basis. I am still learning and growing each day and more than ever I am determined to live a fulfilling life despite my diagnoses and past. I continue to this day, to journal. I try and spend at least five minutes each night reflecting, with a larger chunk of time on the weekend devoted to spending time alone with my journal and pen. I often sneak out to a coffee shop with my journal to have a bit of quiet time to reflect on the weekends. Reflecting both daily and weekly helps me stay on track, helps me stay sane, helps me stay hopeful. 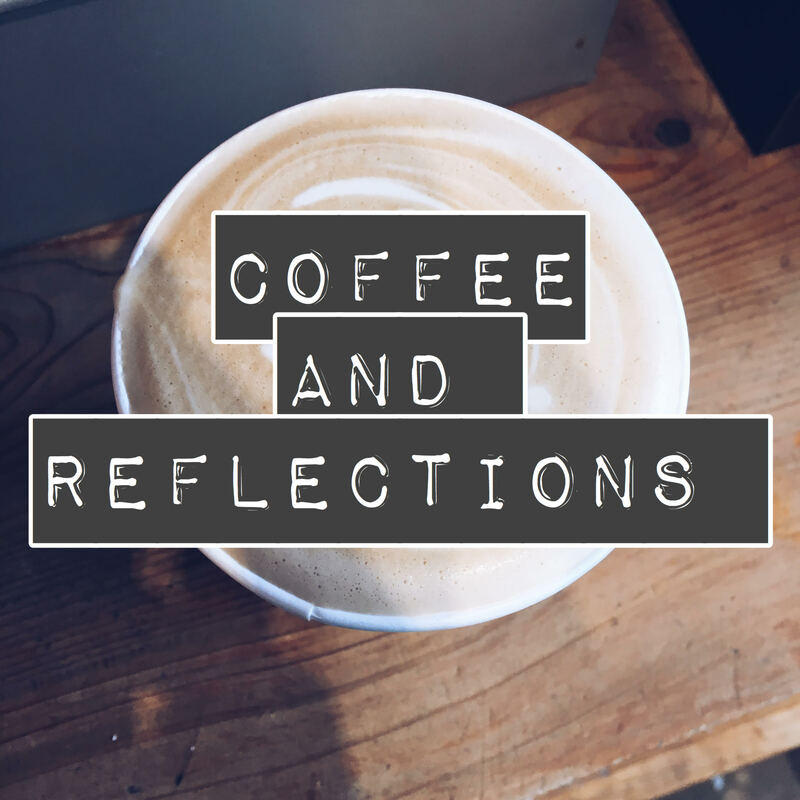 On this blog adventure I hope to impart any wisdom I have learned from my journey so-far and help cultivate a culture of reflection around me. I hope to see you and your journals, along the way.